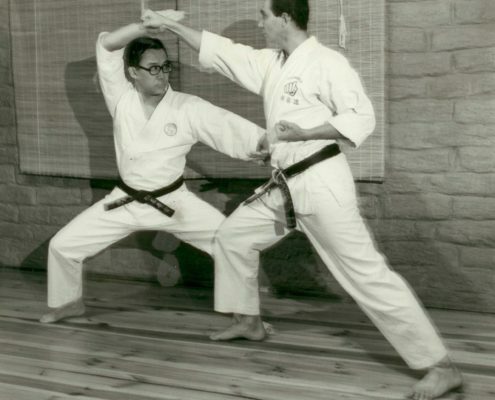 Ohtsuka Sensei once told me,“Try not to be reliant on Karate for all your finance or it will corrupt your teaching psychology. 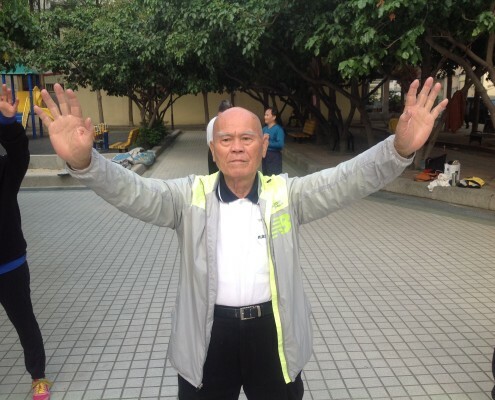 Have another career or main means of income, then you will continue to pursue Karate with the same passion as a hobby, not as an income to survive”. 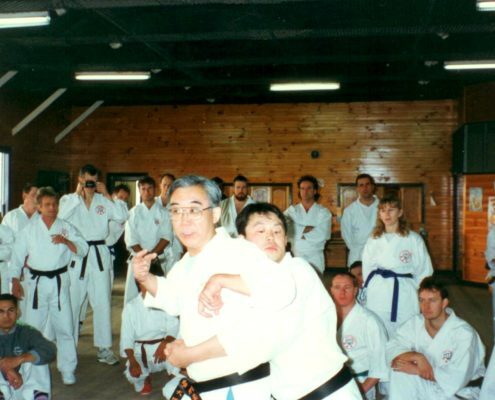 The wisdom of this advice was shown clearly to me when Ohtsuka Sensei visited Australia in 1985. 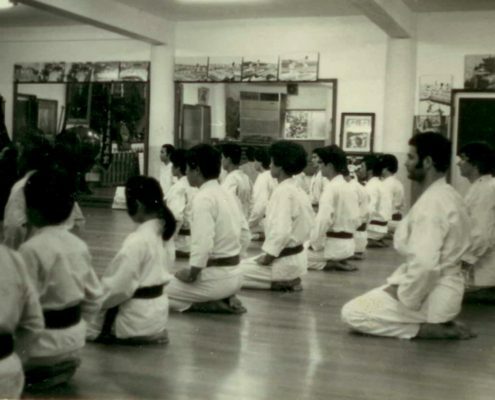 At that time I had only been teaching martial arts professionally for a few years and, being conscious of growing memberships and actually receiving some income, I tried to avoid cancelling classes. 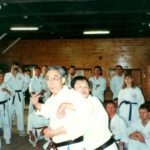 For that reason whilst Ohtsuka Sensei was in Australia, I continued some of my regular paid classes, a decision which I would soon regret. 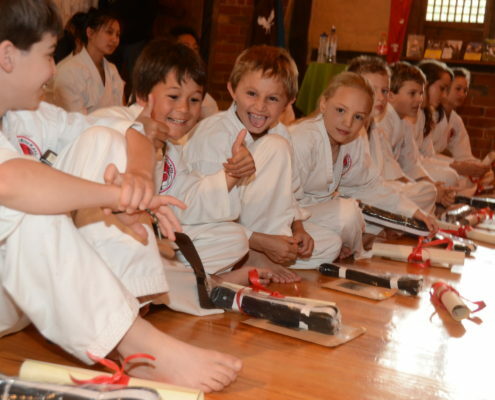 One of these regular classes was at the Try Youth Club in West Heidelberg. 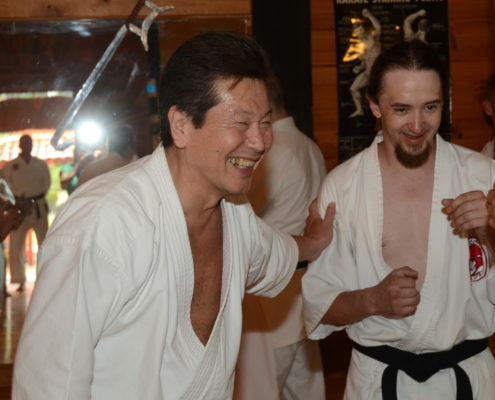 I explained to Ohtsuka Sensei that I had to leave for a few hours to teach a class. He insisted on coming too. “I can help”, he kindly suggested. 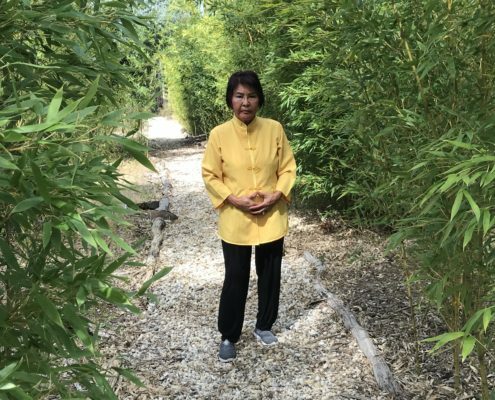 Knowing what a rough neighbourhood West Heidelberg was, and thinking he might be shocked – I didn’t want him to experience this side of Australia when he was only there for 2 weeks – I tried to talk him out of it. But he insisted, so reluctantly, I took him along. Sure enough, just as we entered the dojo, we were approached by a really rough guy, covered in tattoos, with piercings in his face. “Do ya do kickboxing here mate?” he blurted out.Embarrassed, I started to explain “No, but we do train in traditional Goju Ryu Karate”. 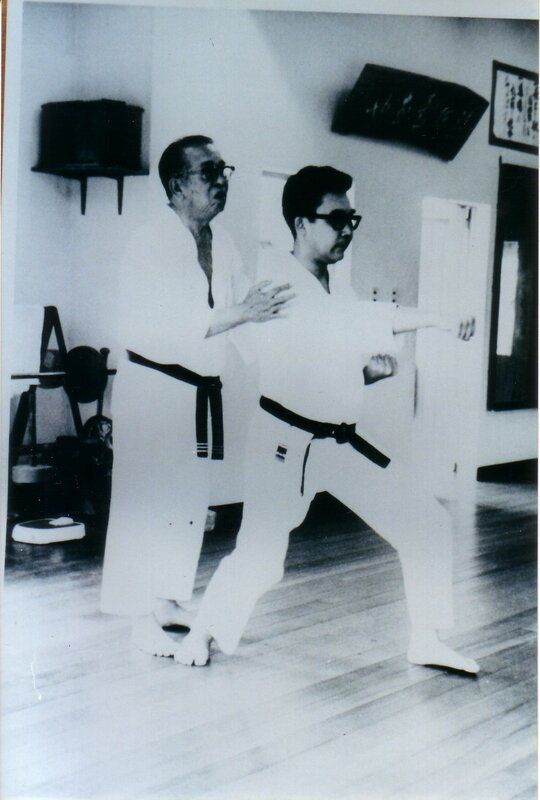 Before I could continue, Ohtsuka Sensei grabbed his arm, took him to a corner of the dojo and proceeded to privately teach him some basic principles of Karate. 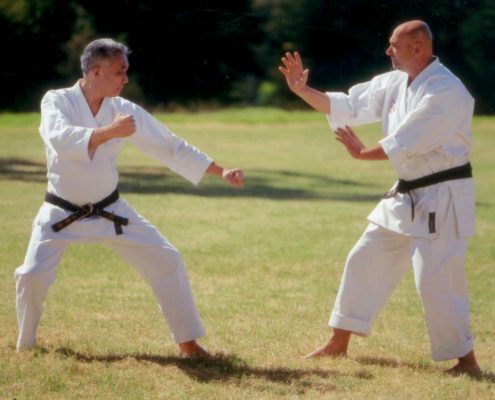 Ohtsuka Sensei had absolutely no problem with this man’s appearance or rough manner; he embraced any student who showed a willingness to learn. While I was teaching I looked nervously over my shoulder, and noticed that Ohtsuka Sensei had this man totally eating out of his hand. 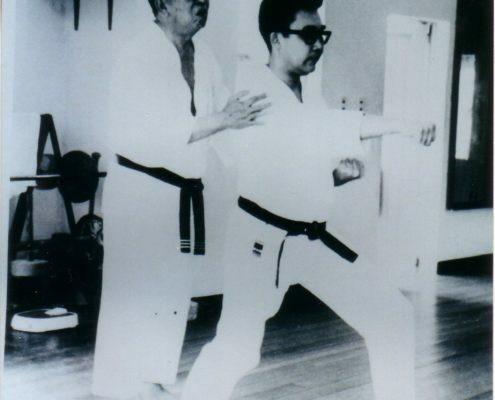 After the class the man immediately joined up, bought a Karate-dogi, continued with the club and within 5 years became a black belt. This is an extract from The Living Bubishi by James Sumarac and Richard Kay. Find it here!